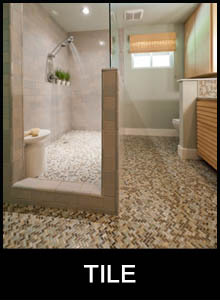 hardwood, tile and natural products. Schroeder is conveniently located just south of downtown. 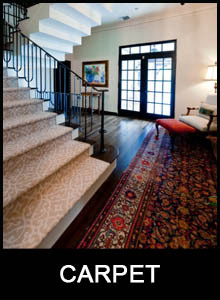 Schroeder is a family-owned and operated flooring boutique serving Austin, Texas for more than 30 years. 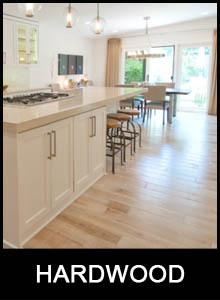 We work with interior designers, home-builders, remodelers and homeowners to provide a wide-selection of high-quality products such as custom area rugs, carpeting, hardwood flooring, tiles and more. 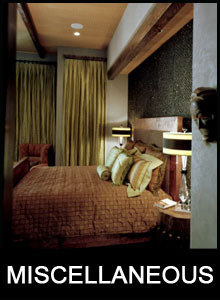 Along with unparalleled product knowledge, our services include quality installations. For designers and builders, we are an excellent resource because we offer a wide-variety of products in a boutique setting. For homeowners, we offer the expertise to guide you through the selection process, while balancing need, function, style and budget. Our reputation is based on providing years of excellent customer service for both professionals and homeowners. Copyright © 2017-2018 Schroeder Carpet - All Rights Reserved.